An Academy Award-winning actor, an obscure seamstress and a dental professor shared something in common: a deep love of the American flag. 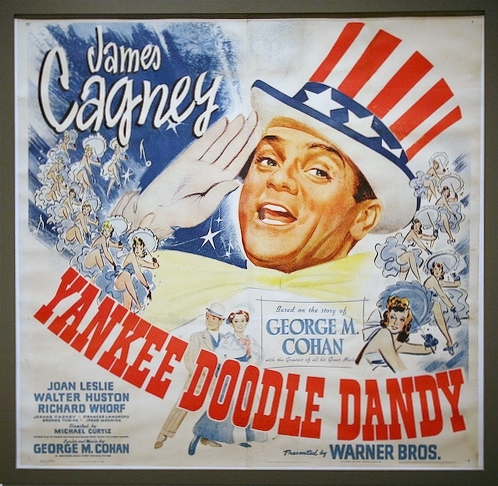 The actor was James Cagney, who won an Oscar for “Yankee Doodle Dandy,” the film biography of George M. Cohan, the composer known for his patriotic songs and flag-waving Broadway plays. 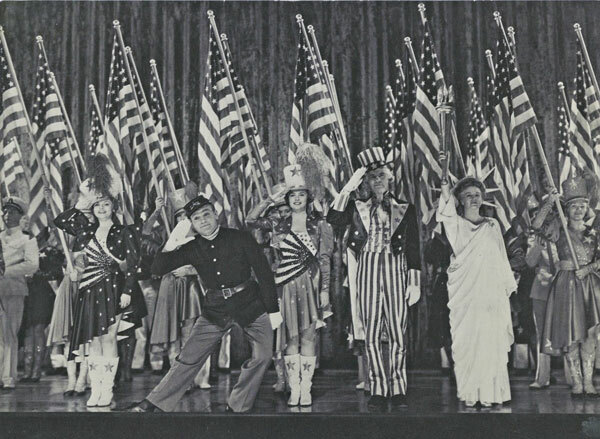 As a private citizen, Cagney cherished the star-spangled banner. According to “Cagney,” a biography by John McCabe, the actor’s “biggest celebration of the year was the Fourth of July.” Cagney even planted red, white and blue flowers at the base of the flagpole near his house. While many people raise and lower their banners in time with sunrise and sunset, the actor refused to do so. “I think too much of the flag not to see it constantly,” he explained. 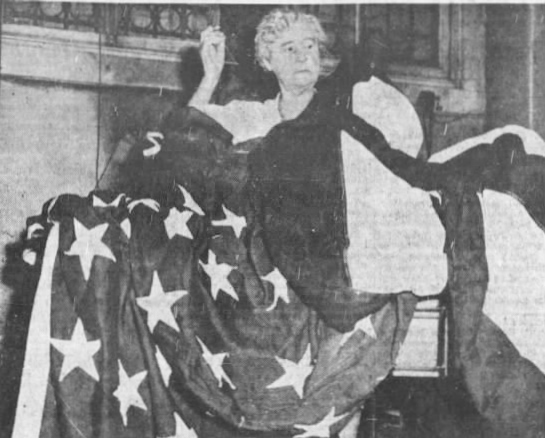 Georgieanna Higgins toiled in obscurity for years until newspapers found out about her job as the official seamstress of the U.S. Senate. 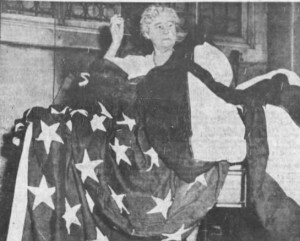 She became so famous as the woman who mended flags that one person addressed a letter to “The Betsy Ross of the Capitol.” She retired in 1945 after 28 years of working with shears, threads and needles. Finally, there was the professor, Bernard J. Cigrand, an expert in prosthetic dentistry and president of the American College of Dental Surgery. But he was more well known for urging the creation of Flag Day. 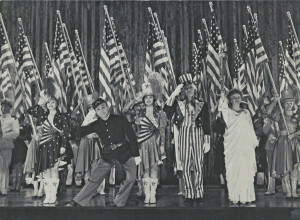 In 1895, Cigrand formed the National Flag Day Association and began pushing for an annual salute to the grand old flag. 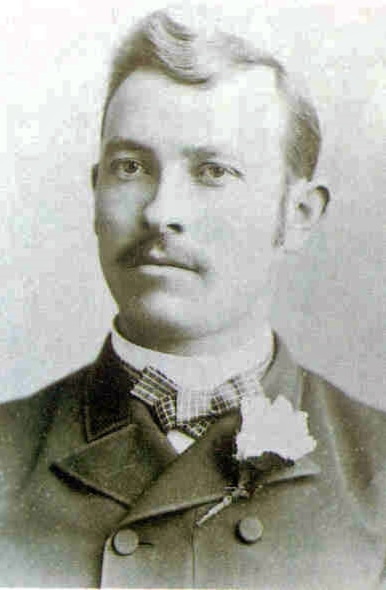 A year later, he formally proposed the idea in an article for a Chicago newspaper. Over time, individuals, organizations, schools, cities and states joined in his effort to make June 14 the big day. A nationwide observance wouldn’t be officially sanctioned until 1949, when President Harry S Truman signed an act of Congress establishing the date.